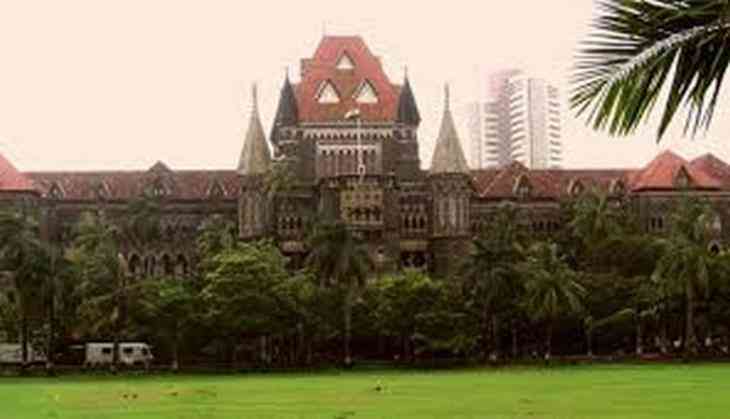 The Brihanmumbai Municipal Corporation (BMC) today told the Bombay High Court that it was well within its powers in granting permission to some private bodies for trimming trees on their respective premises. In an affidavit filed in HC through its gardens and trees department, the civic body also told the court that its staff was carrying out trimming and pruning work on trees, and also allowing some citizens and private agencies to do so, only to ensure that such trees do not pose any risk to lives of citizens this monsoon. The affidavit was filed in response to a city-based activist's plea alleging that the BMC had been permitting indiscriminate felling of trees across the city in the name of pruning, and trimming them ahead of the monsoon. Activist Zoru Bhatena had sought that the civic body be restrained from carrying out or allowing residents to undertake such trimming and hacking of trees. In his plea, Bhatena had also highlighted some recent news reports which said that the BMC granted blanket permission to nine public and private bodies to trim trees on their premises for the next three years. The BMC, however, refuted the allegations in court today. The civic body's counsel told a bench of Justices A S Oka and R I Chagla that section 383 of the Mumbai Municipal Corporation Act permitted trimming of such trees that had over grown branches, or were old and whose branches might fall off due to heavy rains and thus, cause damage to public property and even pose a danger to the safety of citizens. Bhatena had urged the bench to stay such permissions and direct the BMC to trim or fell trees only in accordance with the Maharashtra (Urban Areas) Protection and Preservation of Trees (Amendment) Act. The civic body, however, claimed in its affidavit that the Trees Act dealt only with felling of trees and not with pruning or trimming them. It said that while one requires permission of the BMC's tree authority for felling of trees, the pruning and trimming can be allowed by the gardens department vide the powers vested in its officers through section 383 of the Municipal Act. The corporation also submitted that over the last few years, it had received numerous requests from agencies such as Reliance Energy, Tata Power, the Airport Authorities, and the suburban Railways, seeking permission to trim trees on their office premises, or in areas under their jurisdiction, since several of such trees had "become dangerous due to irregular growth". "Prompt action with respect to the trimming of such trees, particularly in the monsoon season, is crucial to avoid any untoward incidents," the BMC said while justifying the permission granted to such agencies to trim the trees.